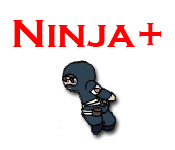 Use your ninja skills to collect coins! 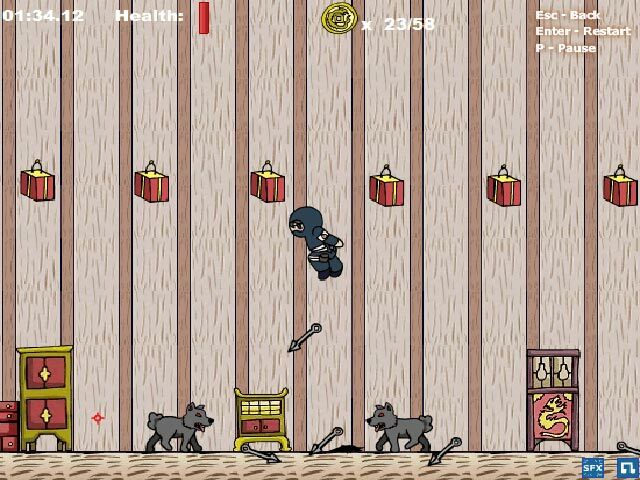 Use your arrows and jumping ability to scale to new heights as you explore dungeons.Use your ninja skills to collect coins!Use your ninja skills to collect coins! 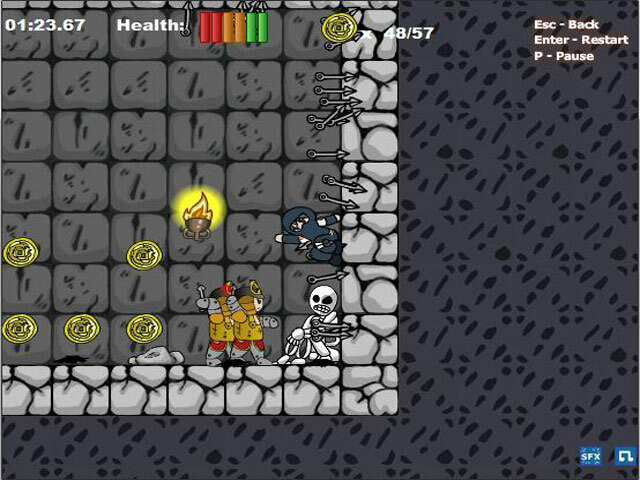 Use your grappling hook and jumping ability to scale to new heights as you explore ancient dungeons. 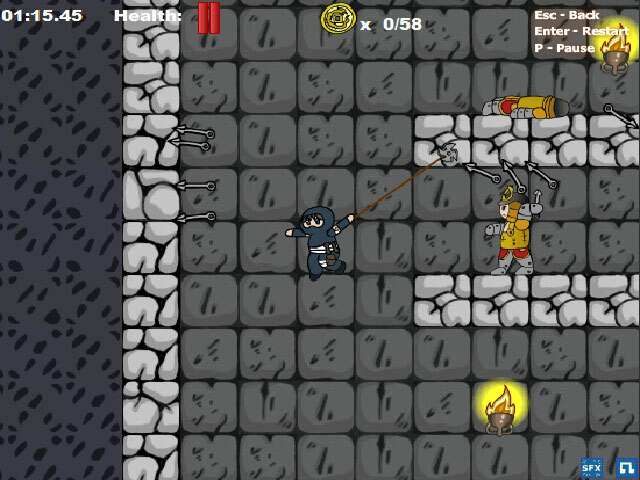 Defeat your enemies using your ninja arrows! A special level creator makes sure that the excitement will never stop!